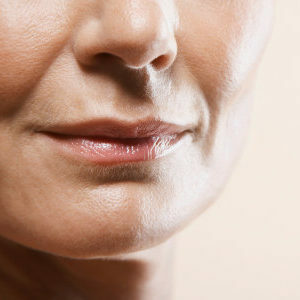 Over time the face loses fat, causing the cheeks to become flat and saggy, giving way to a sunken-in look. Although some are born with naturally high cheekbones, achieving the look of sculpted cheeks can be accomplished through both nonsurgical and surgical treatments that focus on restoring plumpness, volume and definition. To restore volume to the midface and recreate youthful contours, we can use dermal fillers. Thick cross-linked hyaluronic acid injections can be placed directly above the cheekbones and moulded to define natural cheekbone structure. They can also lift areas lower down such as the nasolabial folds. Satisfaction among this procedure tends to be very high, and the fillers can last as long as 18 months. If you are a medical professional wishing to learn this treatment, check out our Advanced Training Course on our Training Academy Website. To restore volume to the midface and recreate youthful contours, we can use dermal fillers. Thick cross-linked hyaluronic acid injections can be placed directly above the cheek bones and moulded to define natural cheek bone structure. 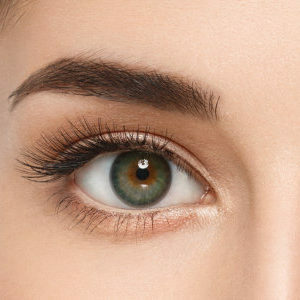 They can also lift areas lower down such as the nasolabial folds. The procedure takes about 20 minutes and is virtually painless. Satisfaction among this procedure tends to be very high, and the fillers can last as long as 18 months. I can’t recommend being a Derma Model highly enough. It is great to be a vital part of the learning process for such talented students, and the trainers are highly professional and always standing by to watch every move.